Dr. Dionne Rosser-Mims taught these key practices for teachers and other leaders at the Troy University Leadership Conference 2018, which focused on developing people and celebrating Black History Month. She cited concepts and administered the Leadership Practices Inventory by Kouzes and Posner. 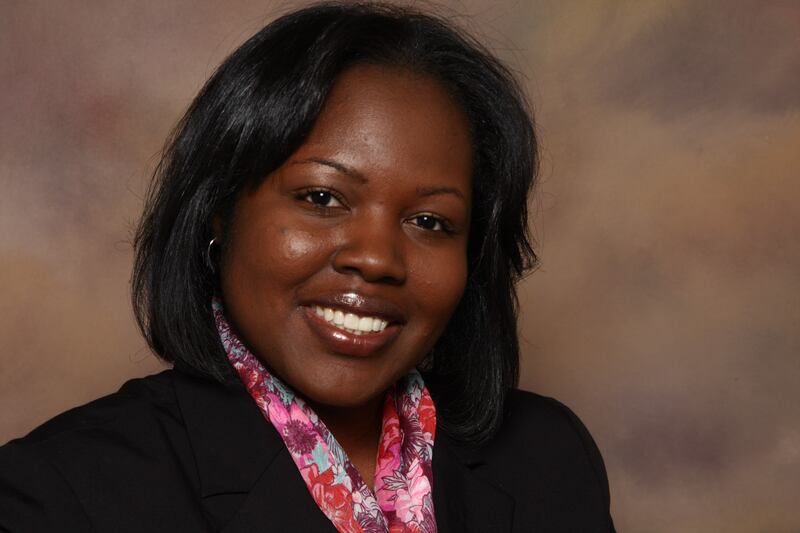 Dr. Rosser-Mims is a past honoree as Outstanding Professor of the Year for Troy University. She serves as Associate Dean of the College of Education. Choose the best practices you want to use into your Leadership Philosophy and Plan (your philosophy and best practices). Write your leadership philosophy, outline your best practices for implementation, and list your goals for action (what you seek to do). State intent with others for how you intend to think and act (this helps them understand what and why you are are doing certain things–this models the way, inspires shared vision, challenges the process for those who do not plan or state intent, enables others better, and encourages others because you provide an example and possibly inspire them to also take action). Explain and show how writing and sharing your philosophy, practices, and plan is part of you modeling the way and inspiring a shared vision for how leaders can serve and develop people. Encourage others to plan and state intent so they will focus on the vision of the organization aligned with callings in their heart plus help you understand better and faster how to enable them to act.